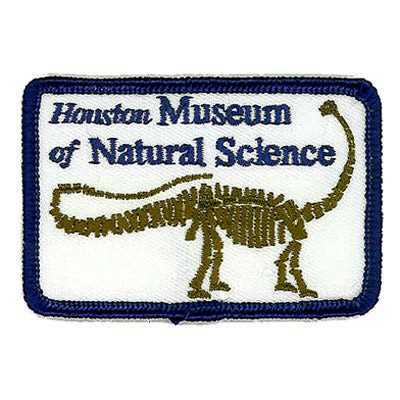 Museums are not only fun, they’re also educational, and what better way to showcase both than with museum patches? 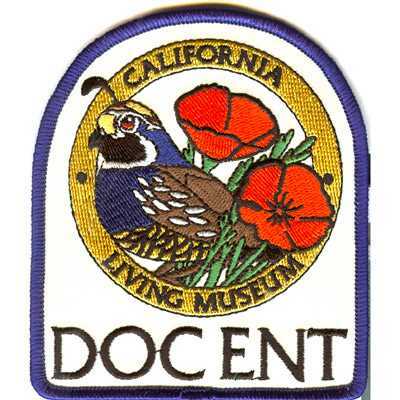 At American Patch, we’re proud to manufacture beautiful patches for museums both small and large, anywhere in the world. 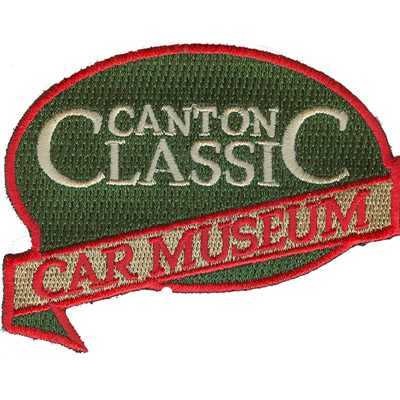 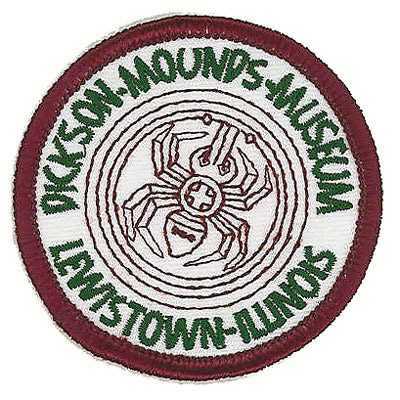 We carefully craft museum patches with the finest twills and threads, so they’re perfect for a variety of applications. 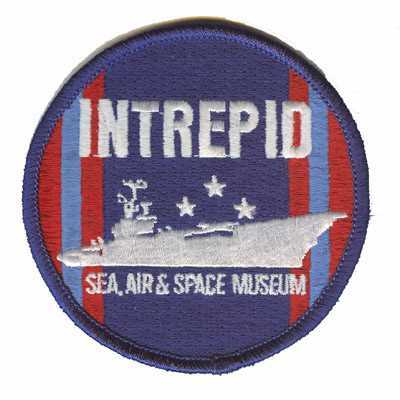 These patches are great for uniforms and an ideal way to unite museum staff members. 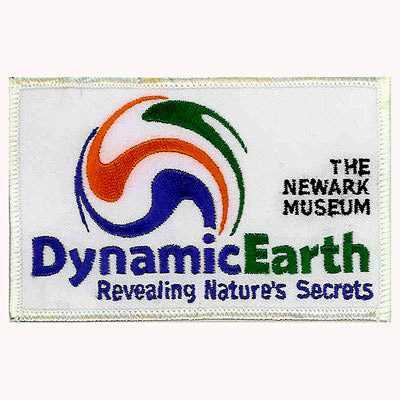 They can also be given as souvenirs or can be used for educational purposes. 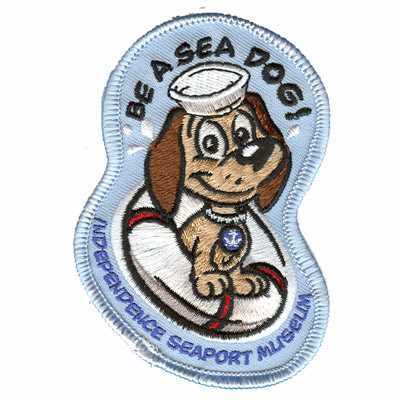 No matter how you use your patches, you can be sure they’ll look great. 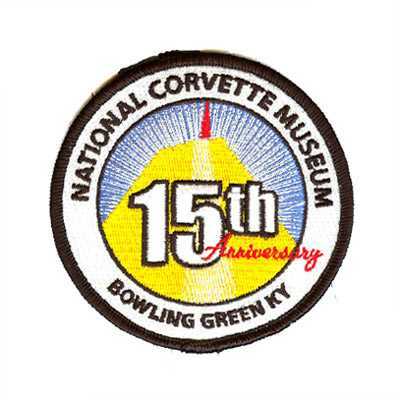 At American Patch, we can create your museum patches in a variety of shapes, sizes, colors, and styles. 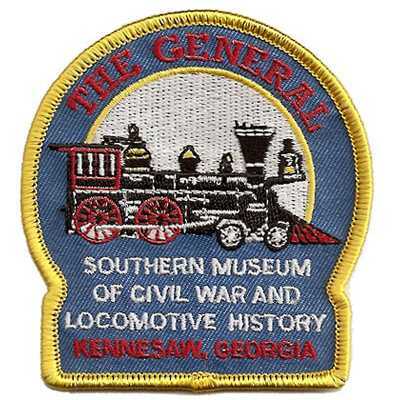 If you’re looking for patches with a traditional appearance, we suggest our embroidered patches. 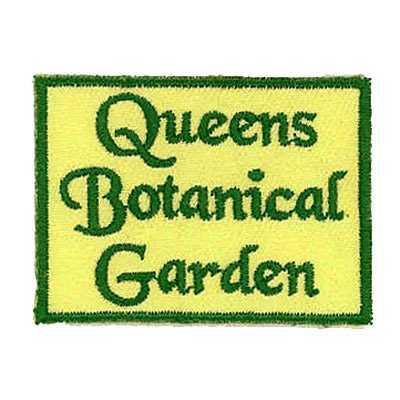 For thinner patches with more detail, choose our woven patches. 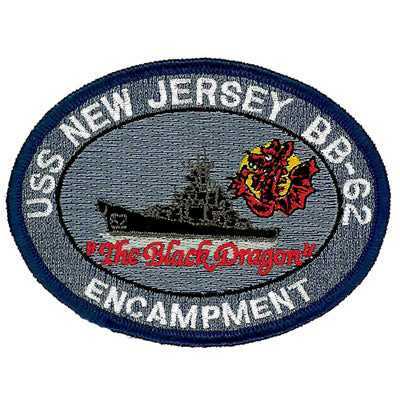 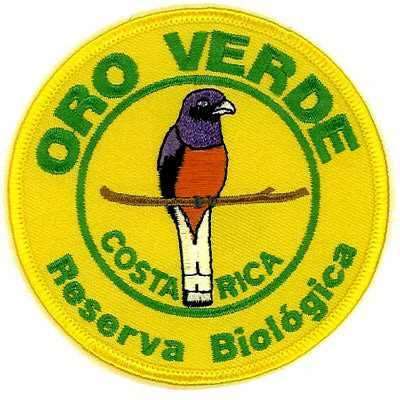 And for patches with a unique, photo-like quality, we suggest our dye sublimated patches.